Is Arthritis a Preventable Condition? People often ask if arthritis is preventable. Most of those who pose the question have a close friend or family member with the disease. They have observed the difficulties and challenges, and if we are being honest, they don't want that for themselves. One can safely assume that if arthritis is preventable, most people would do whatever is necessary. Let's take a look at what the experts tell us about arthritis prevention. A question posted on the Johns Hopkins website asked if rheumatoid arthritis was preventable. Alan Matsumoto, M.D. replied, "Nothing we know of and I wish we could." That answer applies to most types of arthritis, especially inflammatory arthritis, but is it really that cut and dry? Nothing we know of? Nothing we can do? While researchers, to date, have been unable to find what may switch off arthritis, there are things you can do to lower your risk of developing the disease. There are known risk factors associated with arthritis -- the more factors you have, the greater your risk. It is important for you to be aware of the risk factors. Know the risk factors. Understand which factors are modifiable and which is unmodifiable. Also, certain behaviors and habits are known to be beneficial for joint health. That's what you should focus on -- modifiable risk factors and actions that help maintain healthy joints. 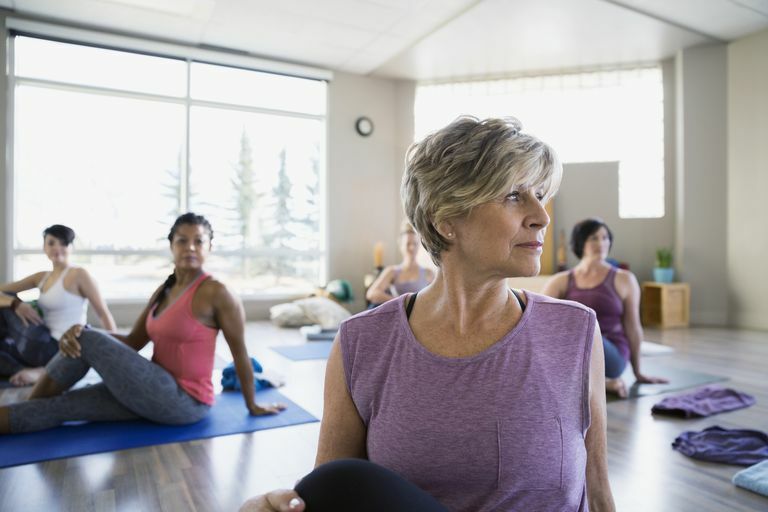 According to the CDC (Centers for Disease Control and Prevention), "Depending on the form of arthritis, there are steps that can be taken to reduce your risk of arthritis. Maintaining an appropriate body weight has been shown to decrease the risk of developing osteoarthritis and gout. Protecting your joints from injuries or overuse can reduce the risk of osteoarthritis." Unmodifiable risk factors for arthritis are those things we cannot control. Unmodifiable risk factors include genetics, gender, autoimmunity, aging, and cartilage degeneration. Modifiable risk factors for arthritis include overweight and obesity, joint injury, joint infection, and repetitive stress associated with your occupation. Smoking is recognized as a modifiable risk factor for rheumatoid arthritis. The CDC advises people to be physically active, maintain their ideal weight, and protect their joints to lower the risk of developing arthritis. "Keep Moving". You've heard that pearl of health wisdom, right? I think we have always known that regular physical activity and exercise are important for good health, but it is now viewed as essential. Sitting is the new smoking, "they" say. You should learn about the actions you can take to promote healthy joints. We are aware that researchers strive to find newer and more effective treatments to help manage arthritis. Researchers also work diligently to figure out the puzzle of arthritis, including what causes the disease, what triggers symptom onset, what slows disease progression, and what might prevent it entirely. We still have more questions than answers. Their important work continues. In the meantime, do what you can to lower your individual risk. Arthritis. Risk Factors. Centers for Disease Control and Prevention (CDC). April 4, 2014. Arthritis. Frequently Asked Questions - General Public. CDC (Centers for Disease Control and Prevention). December 5, 2014.